Are you searching for a coffee maker? Keurig is a known brand of coffee makers. As a matter of fact, under this brand are several models for you to choose from. However, when looking for a good option that will surely fit your style and preference, the ﻿﻿Keurig Elite Brewing System is an option to watch out for. This is a great introduction to the entire line of personal brewers. 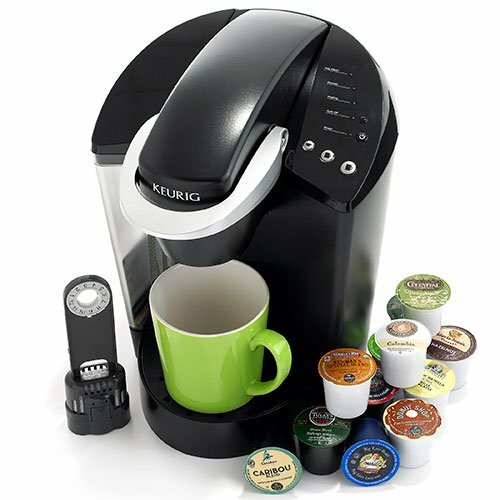 This model has been tried and tested along with the original technology of the K-Cup Brewing System. This only means that it will work with all K-Cups, even though they may not be made by Keurig. 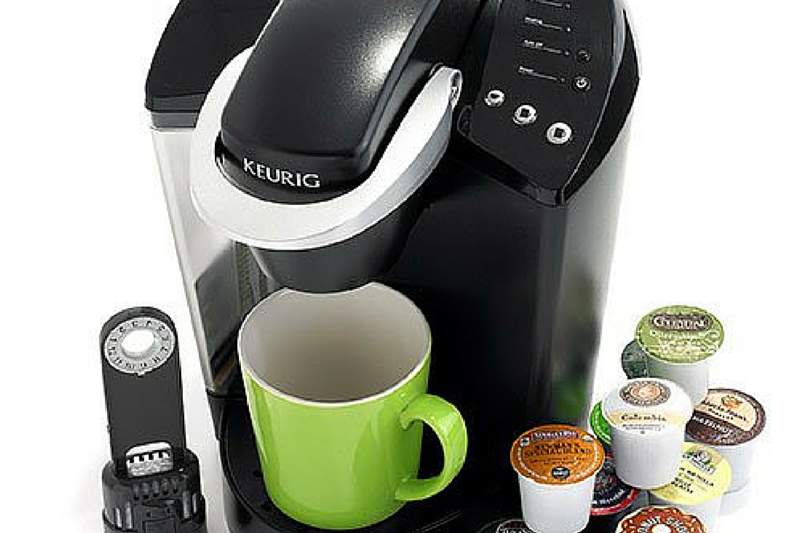 Since it makes good use of K-Cups, you can be assured that brewing is pretty fast and easy. Also, cleaning it up is very simple. As a matter of fact, you can easily have a cup of hot and fresh coffee in just a minute. On top of that, you also have the confidence of selecting your own flavor from the many options that are currently available. Two size options (6 and 8 ounces or 8 and 10 ounces). Auto shutoff feature - turns the machine off by itself after two hours from the last brewed cup. Four color options - rhubarb, black, coconut white and patriot blue. Single use personal coffee maker. 48 ounce reservoir of water. Easy to generate single cup of coffee. Each cup of coffee can have a different flavor. The reusable coffee filter may be purchased separately. No need to use special type of water. Water filter is already included. All of this unit's plastic parts are free from BPA. Limited amount of coffee in every brewing. Does not come with auto-start feature. Not listed for use in offices or other commercial facilities. The Keurig Elite Brewing System is certainly one of the best options out there. Considering that it is a model under the Keurig brand, you have the guarantee of fresh coffee created to perfection out from this system. 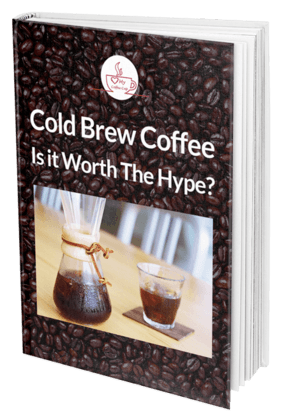 A lot of people love the fact that this brewing system can let you have your fresh hot coffee in just less than a minute, after the machine has heated up, which usually takes about 3-4 minutes. It also comes with an auto-off feature which has the capability to turn the machine off by itself if it has not been used for a period of two hours. Otherwise, this machine continues to stay on, thus producing cups of coffee as well as other beverages easily and fast. For the price, you have a very good investment at hand.